FFIT works to encourage and equip dads in their role as a father by offering workshops, small group studies, Devotions for Dads, and retreats – father/son & father/daughter. Workshops encourage men in and sensitize them to their role as a father. The small group studies specifically equip men to grow in their walk as a father. 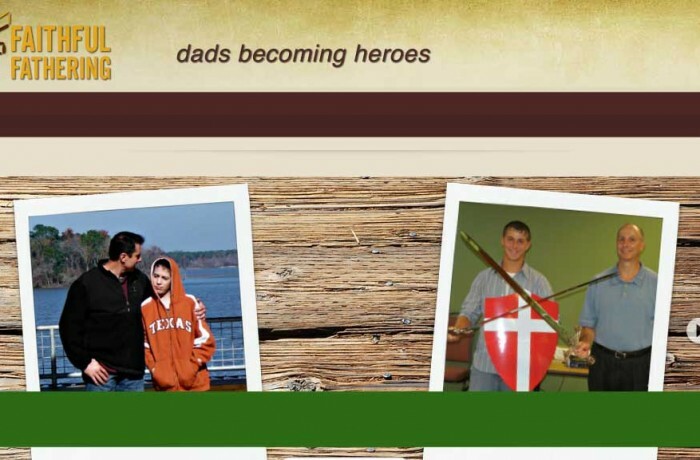 Devotions for Dads is a resource for men on the fathering journey. And the retreats facilitate a deepening of relationship with the Father and with the father & child.